“The legislation is still lacking for these offenses, and does not take into account the use of phone watches. As technology is rapidly progressing, I fear our legislation is already behind the times. It is illegal to use a handheld phone while driving, with those falling foul of the rules due to face increased penalities of a £200 fine and six points on their licence from 1 March 2017. 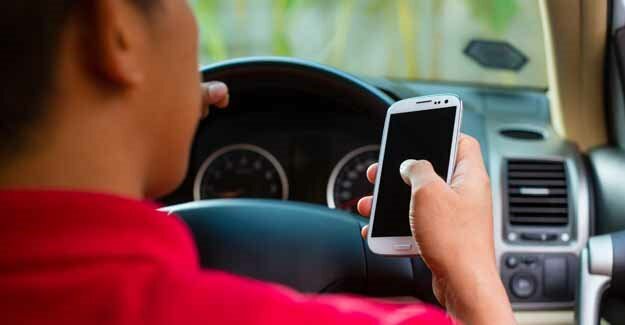 Twenty two people were killed and 99 seriously injured in accidents on Britain’s roads in 2015, where a motorist using a mobile was a contributory factor. “For people whose smartphone has become essential to their lifestyle the risk of confiscation could be a bigger deal than a fine or points on their driving licence. “It would be a massive step to give police the power to mete out summary justice in this way.